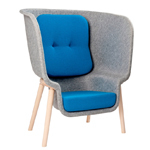 Log is a collection of completely upholstered seats which marries a sculptural aspect with surprising lightness. 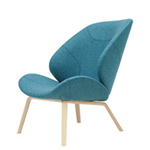 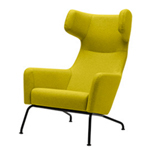 The lounge version reinterprets the volumes of the armchair, softening the shapes and giving them generous sizes. 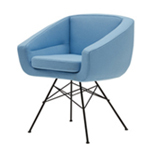 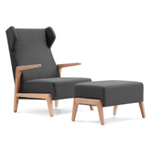 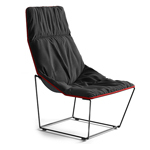 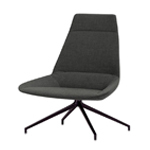 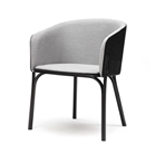 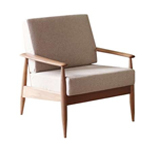 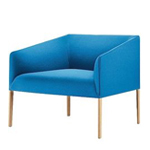 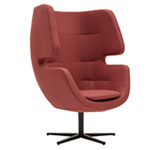 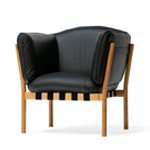 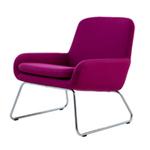 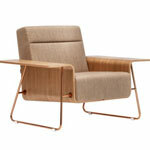 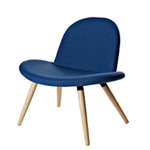 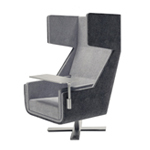 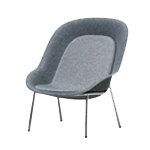 Stiff polymer frame covered by fire-retardant injected foam upholstered in fabric or simil leather.